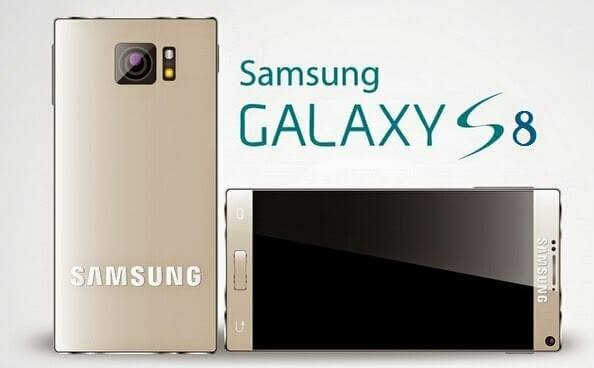 Here is the best list of android smart-phone having 1GB ram some having quad-core and some having dual core processor. 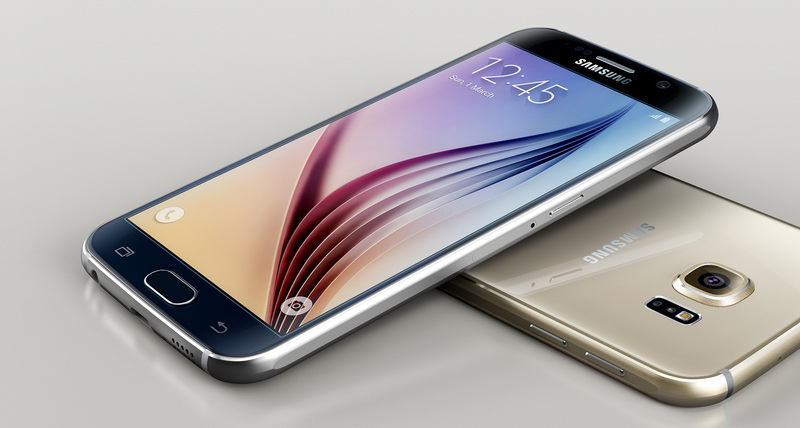 These phones all most satisfies all the needs of user and having better user experience. Micromax Canvas Fire A104 smart phone with 4.50-inch 480×854 display powered by 1.3GHz processor alongside 1GB RAM and 5-megapixel rear camera. 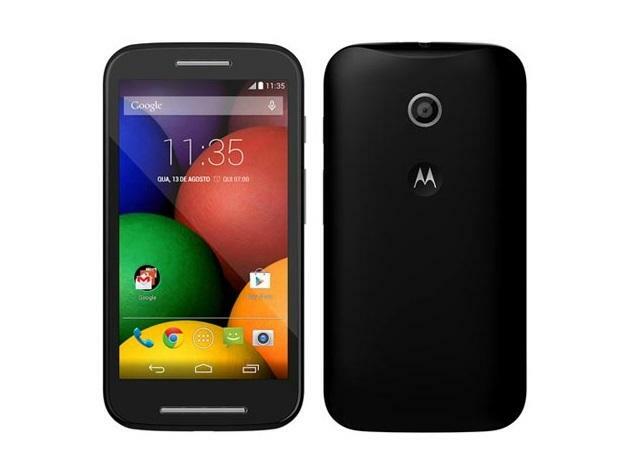 Motorola Moto E smart phone with 4.30-inch 540×960 display powered by 1.2GHz processor alongside 1GB RAM and 5-megapixel rear camera. 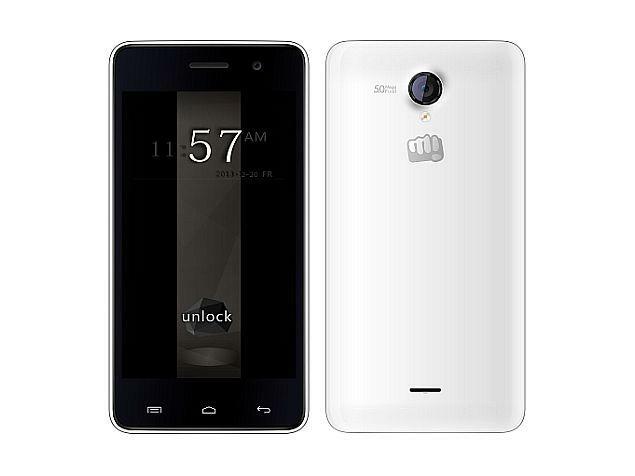 Micromax Unite 2 smart phone with 4.70-inch 480×800 display powered by 1.3GHz processor alongside 1GB RAM and 5-megapixel rear camera. 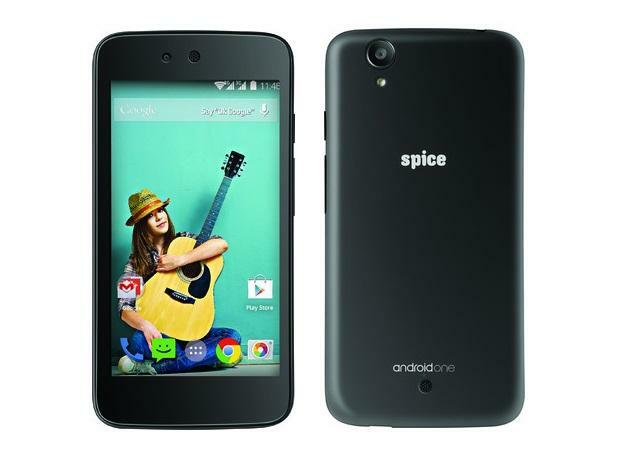 Spice Dream Uno smart phone with 4.50-inch 480×854 display powered by 1.3GHz processor alongside 1GB RAM and 5-megapixel rear camera. 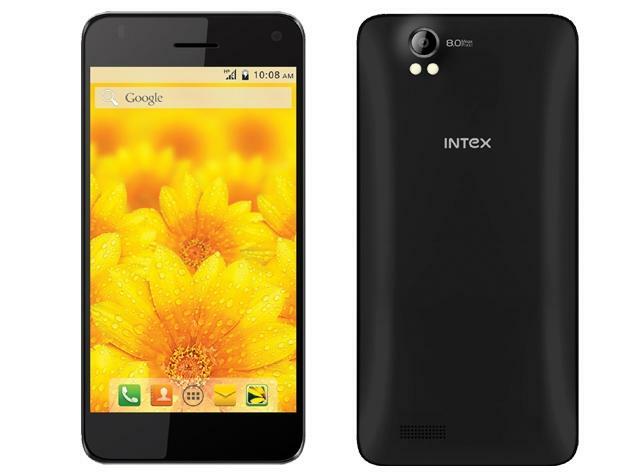 Intex Aqua Style Pro smart phone with 4.50-inch 480×854 display powered by 1.2GHz processor alongside 1GB RAM and 8-megapixel rear camera.